This is a common mistake that we see B2B marketing professionals making. In their marketing efforts, they try to be everything to everyone. Let’s be real. While your firm may have a fantastic product or a comprehensive service, you can’t service everyone. In fact, you likely have a sweet spot in terms of the most profitable services or the ideal client. The best way to avoid the mistake of trying to be everything to everyone is to know your target market. 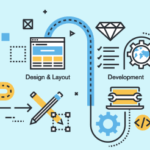 For example, at Bop Design, we design and build custom B2B websites, but we focus on service-based B2B firms. We do not take on e-commerce B2B clients. Why? Because we do not excel in that area. 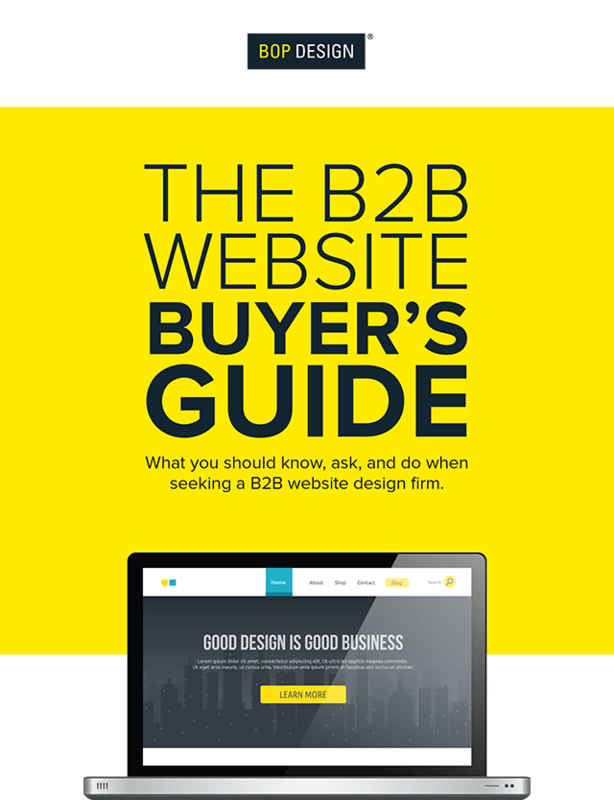 An essential component of successful B2B marketing is knowing what you can’t or shouldn’t do. Start by building a buyer persona that is specific and detailed. Who is your ideal customer, what is their title, what are their needs, what is their experience, what challenges do they face on a daily basis, and what questions do they have for your firm? Once you build this buyer persona, you can create clear messaging that speaks directly to that target market. Don’t worry about alienating other folks, because they aren’t the right fit for your company anyway. What worked five years ago may still work, but it may not be the most effective method for meeting your firm’s marketing objectives. We’ve heard a slew of clients say they like to rely on the tried and true methods. Sure, there isn’t any risk, but there also isn’t any chance for a larger reward. The best B2B marketing strategy takes into account new technologies, channels, and approaches. We aren’t saying to jump on the bandwagon for every new shiny approach. Rather, simply being open to learning new technologies or exploring upcoming channels enable marketers to keep their brand relevant and reach clients where they want to be reached. Don’t get caught ignoring new channels and strategies. We refer to this as fatigue. The reason this is a scary mistake is that the intentions are good, but driven from a selfish place. A brand or company may have tons of great things to share and product launches to promote, but they need to be sufficiently spaced out. Sending too many emails in a short amount of time that are focused on promoting your products or services absolutely will annoy your audience, whether it’s an email list, social media audience, or blog followers. Remember that these folks have shown a certain level of interest in your company and have taken the steps necessary to ensure they see your future messaging, but don’t burn them out. Don’t abuse or overwork your audience by continually sharing content they don’t care about. While your latest special or promotion may be great, if they aren’t in a position to start the sales process, it’s a waste of their time. 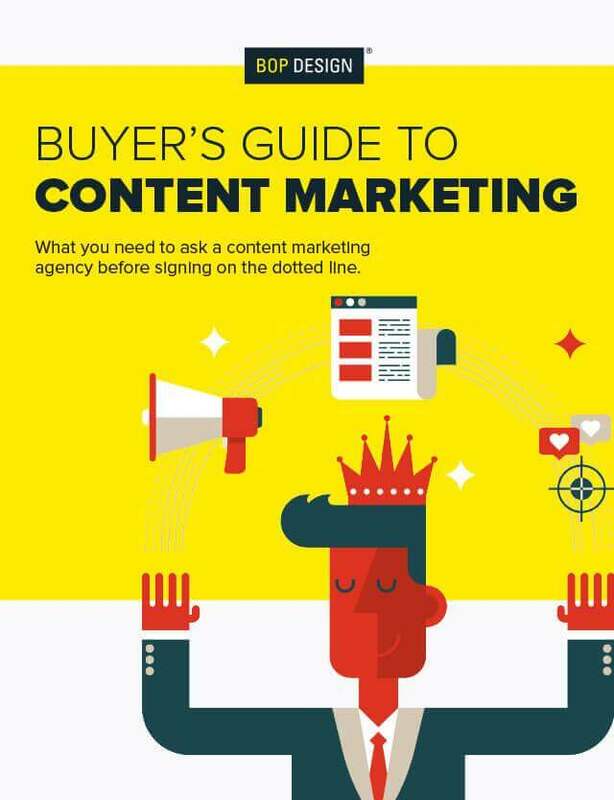 Before hitting send, share, or post, look at your B2B marketing content as part of a broader picture. Was your last email similar? Did your last blog post talk about your products and services too? Have you shared an educational blog post lately or just propaganda for your company? Don’t just push out the lasted promotion or special. Think about your content from the audience’s perspective and ask yourself what value this has to them. Lead generation is super important. It keeps the sales team happy and ensures a continuous stream of revenue for your B2B firm. There is a big “BUT” though. It should not be the only focus of your B2B marketing strategy. In order to maintain a positive brand experience, you need a comprehensive approach that includes brand awareness and brand recognition as well. Why? Because not all prospects are ready to convert. Particularly in the B2B world, the sales cycle can take a long time, anywhere from one month to one year or more. 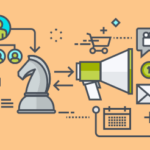 For this very reason, it’s important to have a marketing approach that has multiple objectives, including lead generation, lead nurturing, brand awareness, and reputation management. And don’t forget about the low-hanging fruit, client retention. For many firms, it only takes a little bit of extra effort and a minimal cost to maintain existing client relationships (it’s recurring revenue!). Only focusing on lead generation can have very scary results. Imagine focusing 100% of efforts on generating leads. What happens to those leads once they are in the door? Marketing also needs to take an active role in nurturing leads. Producing 20 leads is useless if they aren’t properly nurtured or handled once they come in. Marketing is a marathon, not a 100-yard dash. Don’t get pressured into only focusing on lead generation. Take a holistic approach that considers what happens before the lead is generated, in addition to what happens after. The scariest thing about these four marketing mistakes is what they will cost your B2B firm. They end up costing money, time, resources, and your brand reputation. Mishandling a lead can lead to a poor reputation. Overworking your audience list can lead to audience attrition and a diminished prospect pool. Ignoring new marketing technologies or approaches can cause your firm to miss out on potential opportunities and new audiences. Trying to be everything to everyone ensures that your firm won’t be able to properly deliver on anything. Take heed and avoid these scary B2B marketing mistakes. 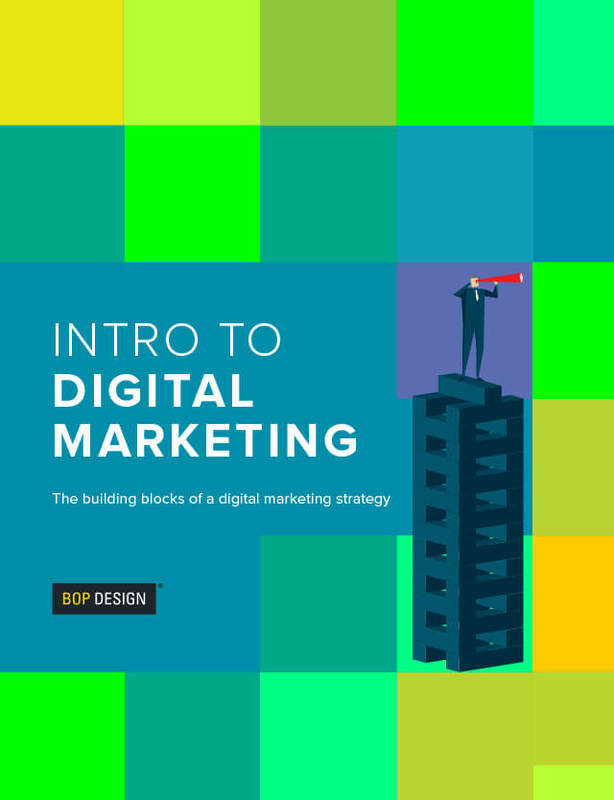 Ready to revamp your B2B marketing strategy? Contact us today for a personalized marketing consultation and strategy creation for your B2B firm.